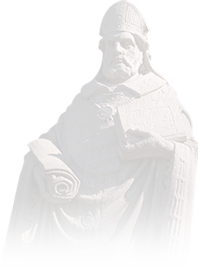 The Academy for the Study of Saint Ambrose of Milan will host an international conference on campus April 6-8 with international scholars and SAU faculty leading sessions about how Ambrose constructed community. Fr. Columba Stewart will discuss HMML's efforts to preserve pre-modern, handwritten books during the Chair of Catholic Studies lecture. 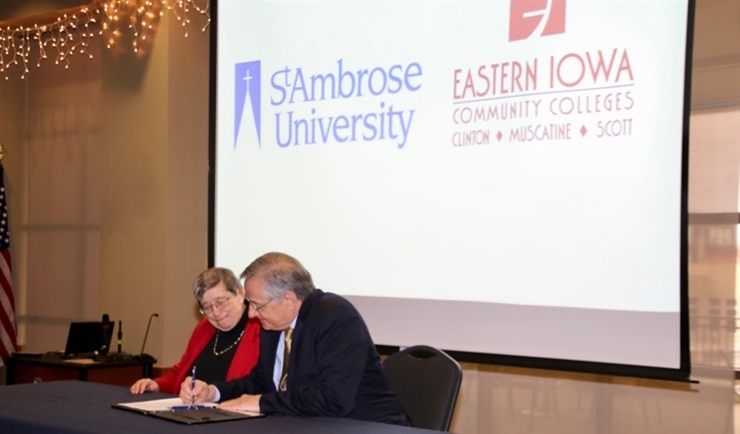 Eastern Iowa Community College students will be able to take some SAU courses toward their major at EICC tuition rates. 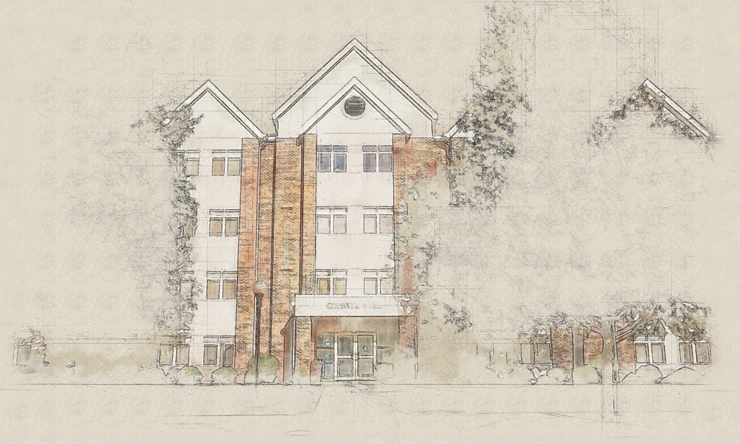 There are many ways Ambrose students volunteer: they donate thousands of hours annually building homes; tutor children; treat patients at a free clinic; serve food to the homeless; and more. They also prepare tax returns through the Volunteer Income Tax Assistance (VITA) program for those with low to moderate income. Celebrate and honor diversity at the annual Quad Cities World Cultures Festival. 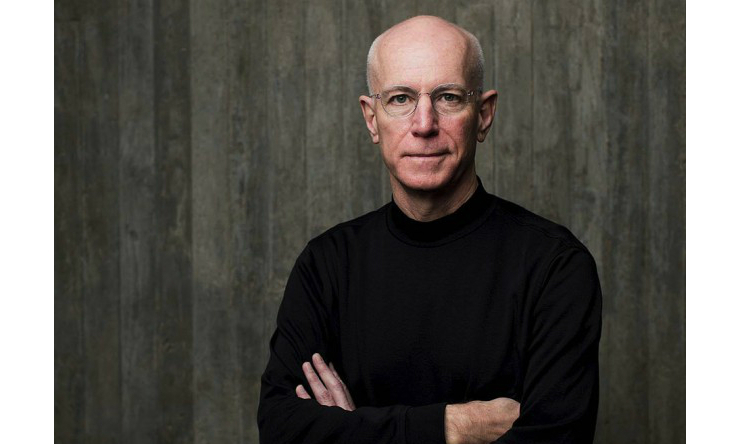 Consultant and author Bill Price will discuss ways to unlock vexing customer experience challenges using best practices, analytics and a Me2B focus. The 2017 children's show, Cinderella, finished its seven-show run December 3 with an audience of 202 people, making the grand total for tickets sold soaring over 5,000. 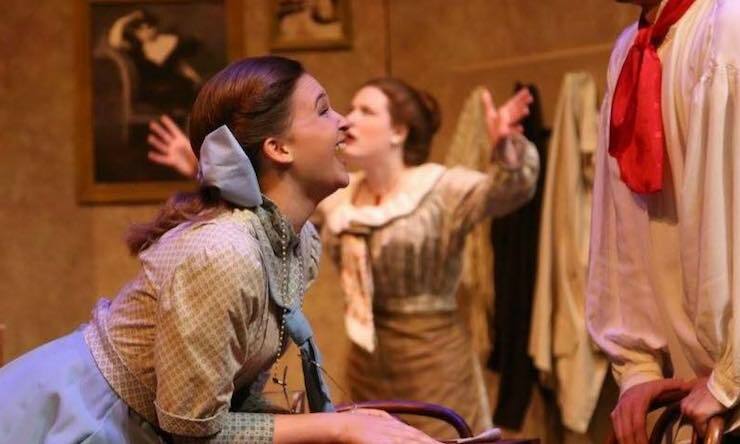 You know the drill by now: SAU Theatre students pretty much killed it at last month's regional awards. Oh, and we took that Golden Wrench back with us this year. 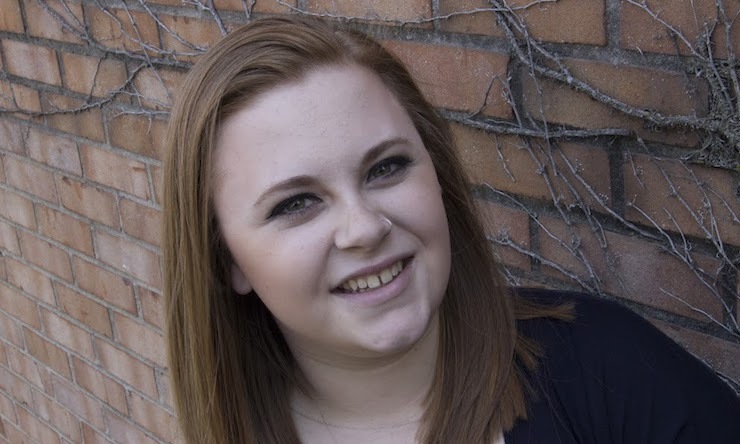 A budding speech-language pathologist and advocate for inclusive theatre, senior Kelci Eaton has been involved several SAU productions as well as with the local Quad Cities chapter of The Penguin Project. Here at St. Ambrose, we are blessed to have many extremely talented First Year students. 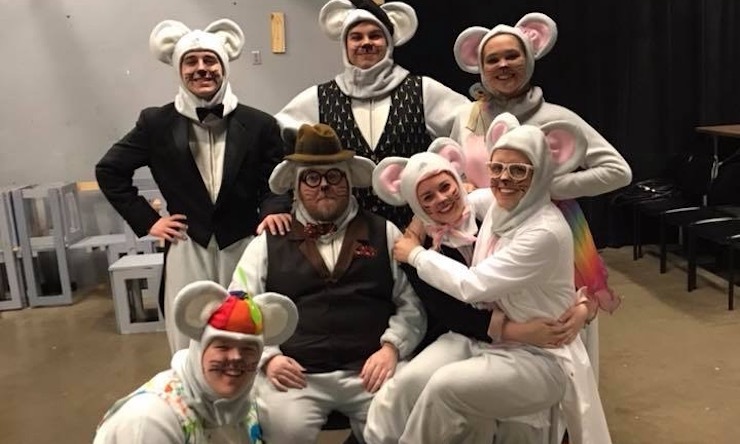 This month, we will focus on Ellie Larson, who you may have seen as the Female Admirer in Picasso at The Lapin Agile and/or as Bella, Cinderella's fashion-forward mouse friend in this year's children's production of Cinderella. 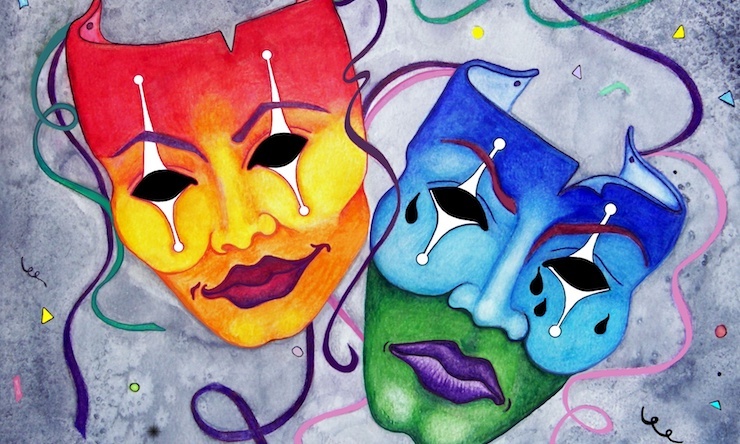 Starting this month, a new workshop will give St. Ambrose students the opportunity to learn and experiment with another aspect of theatre: Play writing! 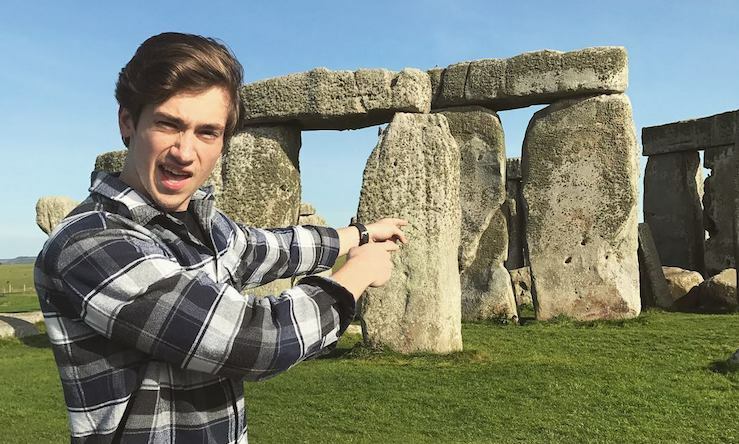 For St. Ambrose senior Sam Jones, studying abroad is not just an opportunity to briefly step inside another culture. 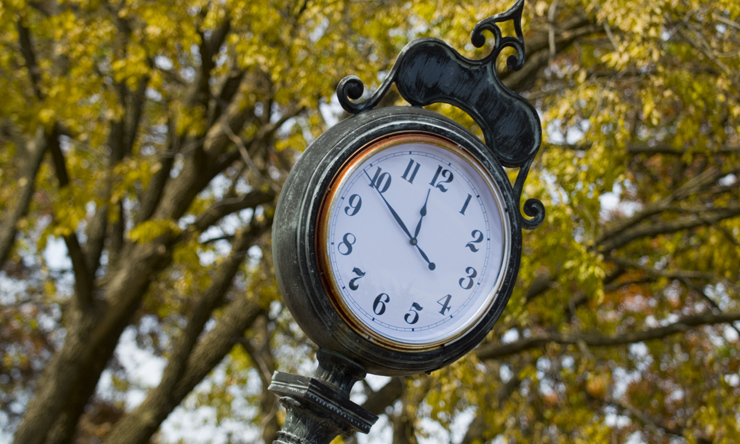 It is a chance to scope out a future home. 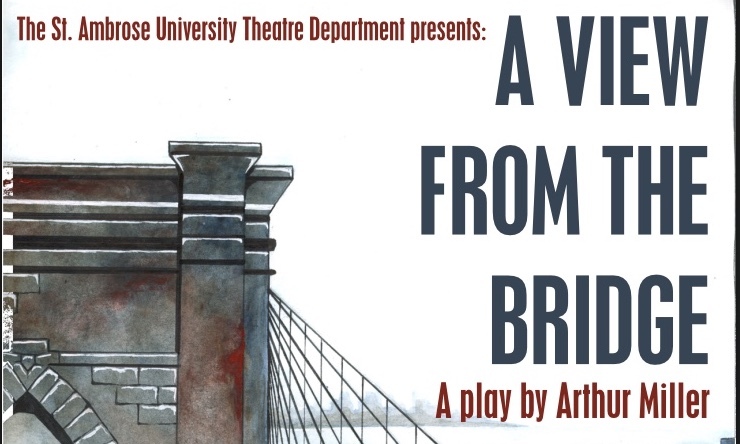 The first show of this semester is A View from the Bridge by Arthur Miller. 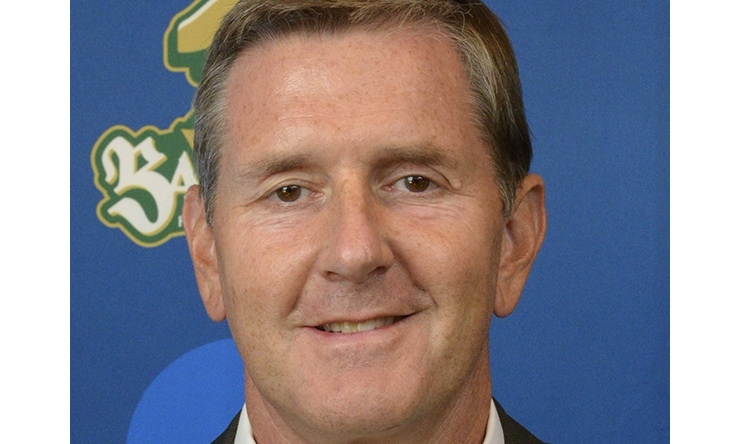 It will be performed in the Galvin Fine Arts Center Studio Theatre in a thrust style, meaning that the audience surrounds the stage on three sides. Theatre in the Quad Cities and just beyond. 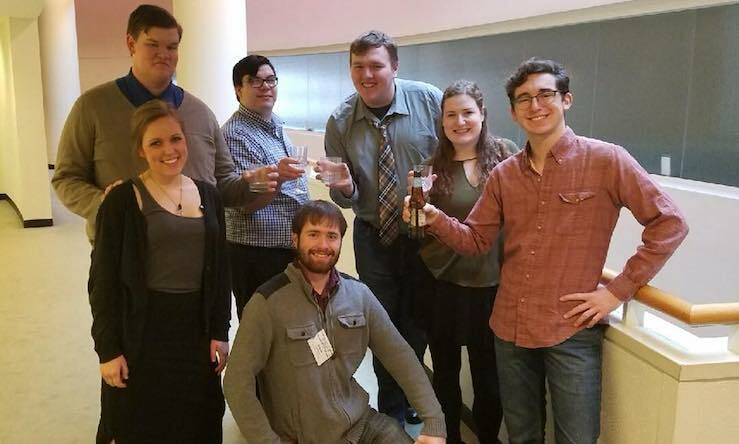 Several SAU Theatre students took home accolades and unmatched experience when they competed in January at the Region V Kennedy Center American College Theatre Festival.